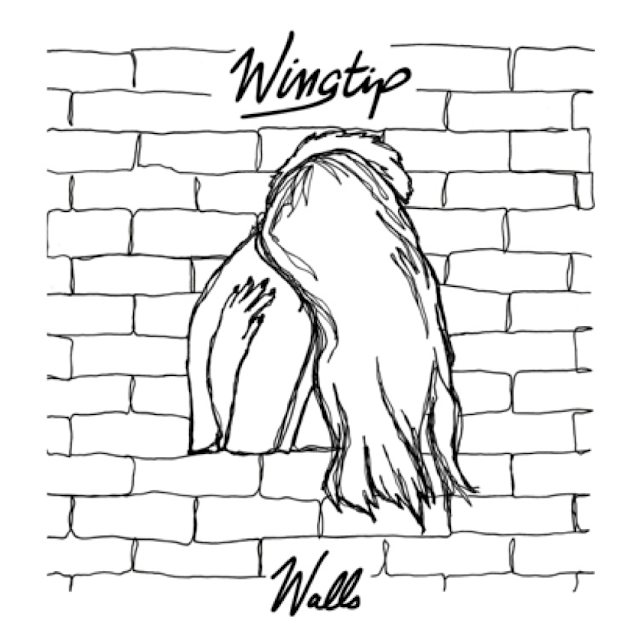 Wingtip is at it again with his latest release "Walls". On this one he teams up with vocalist Delacey to create a track with all the potentials of being a massive hit. Built from a simple guitar, this track channels all the vibes of a pop hit. Delacey's vocals are bright and glisten over Wingtips powering production. One listen and you'll be blasting this on repeat. Check it out below.